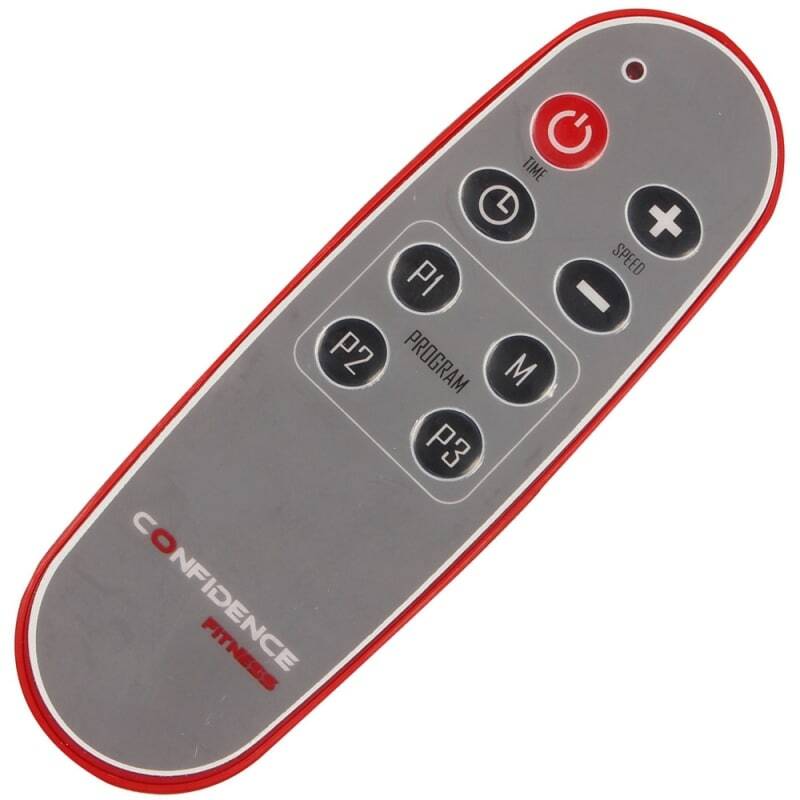 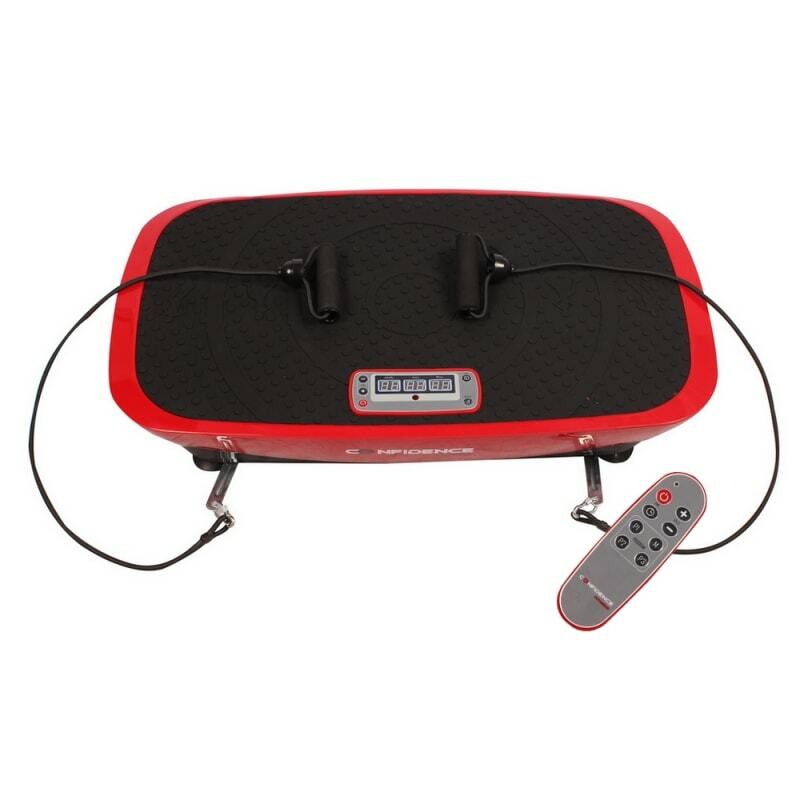 Comes complete with adjustable straps so you can work your upper body, as well as a remote control for ease of use. 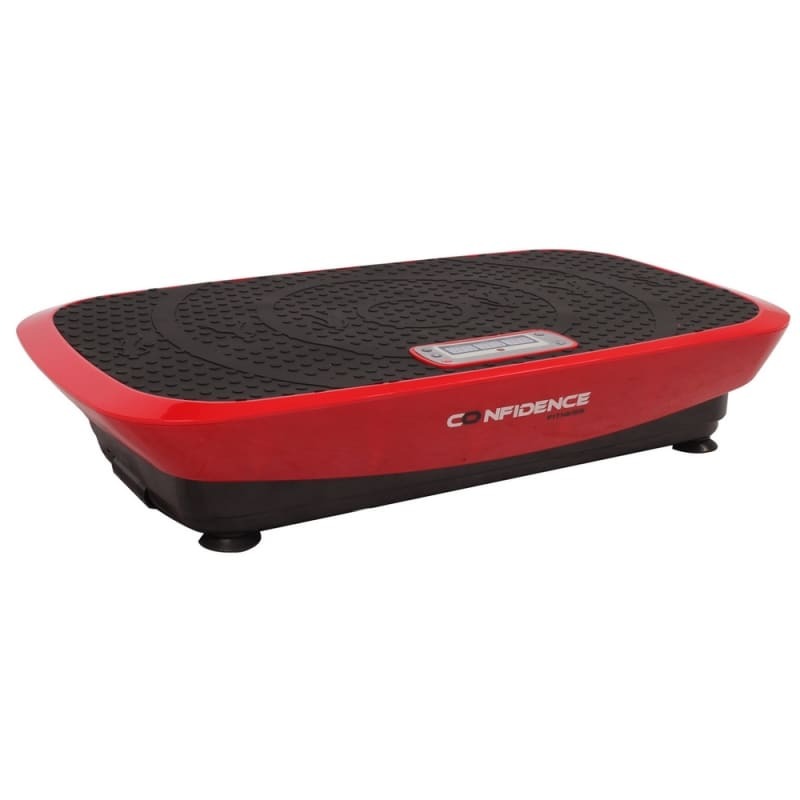 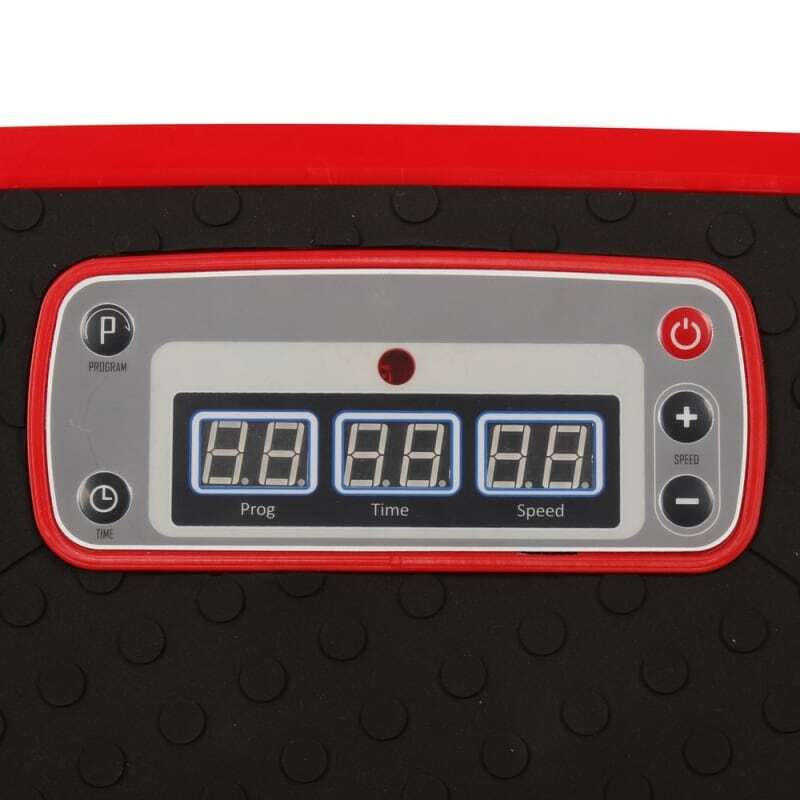 This high powered vibration platform can provide you with a total body workout in just 10 minutes. 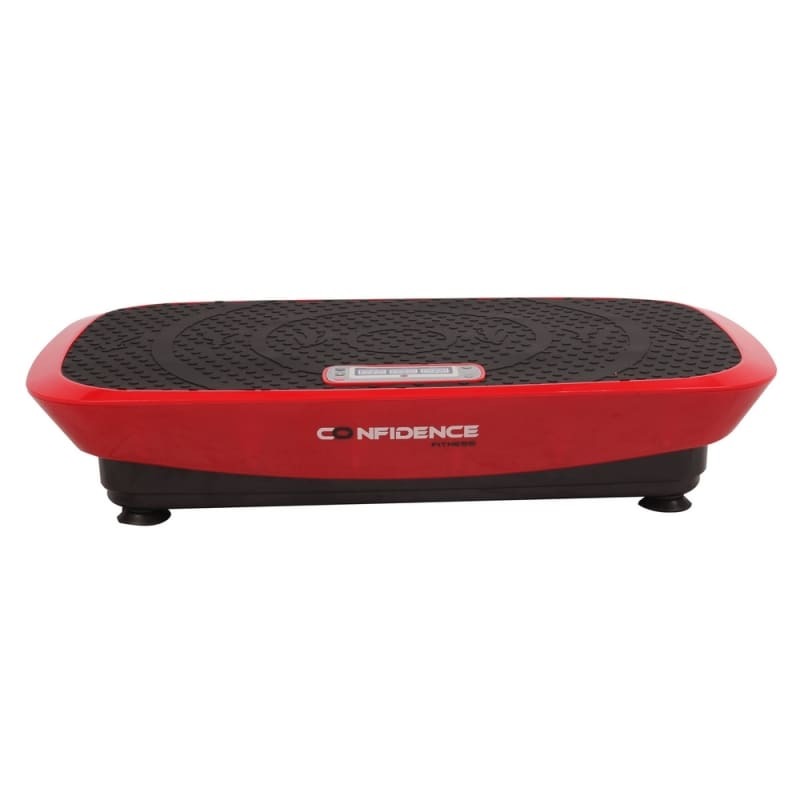 When done in conjunction with the correct exercises, these machines give you hundreds more muscle contraction cycles – the instability the platform creates causes your muscles to work overtime with each and every movement. 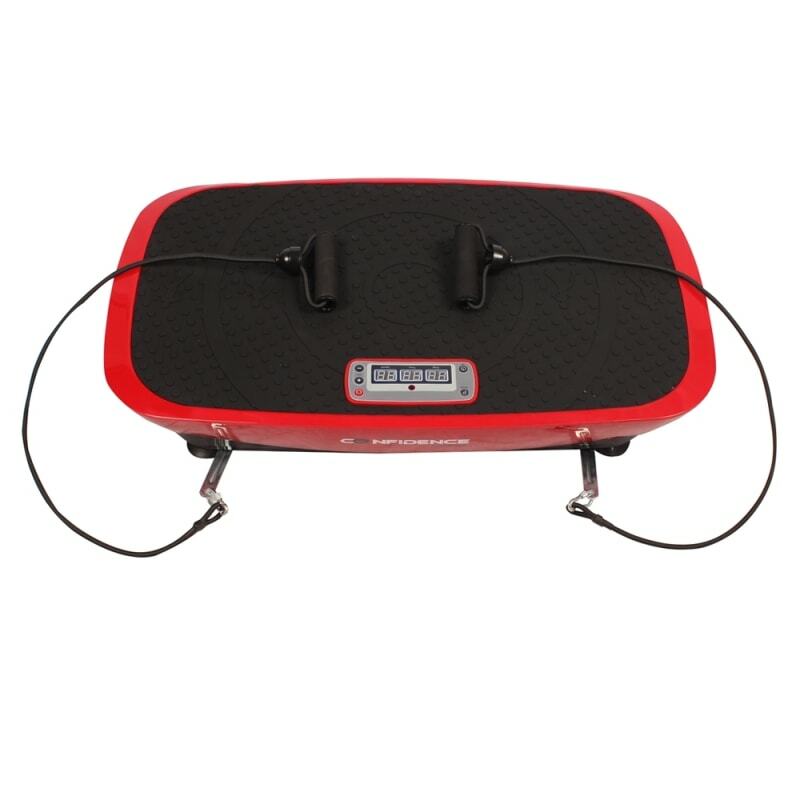 This space saving model comes complete with adjustable straps so you can work your upper body, as well as a remote control for ease of use.